What can I say? Neither side has real reason to celebrate victory. 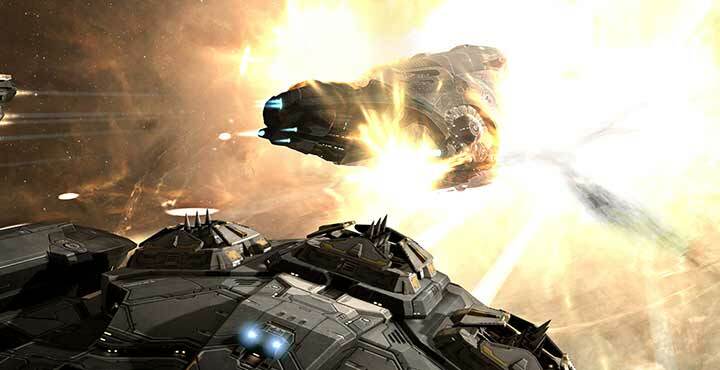 It’s not a surprise that the last post about Burn Jita on the Goon propaganda site is dated Apr 25 and contains only small updates. There is no victory celebration on the Goon side, due to their inability to surpass last years results in time. They had to “extend” Burn Jita to get there. The comparable data I have: in the 25-27 period GSF had 245B kills while last year in the same timeframe they had 240. Considering that in 2013 they could outperform 2012 by 300%, this 1-2% increase isn’t something to be proud of. 859M, 558M, 558M, 616M, 636M, 506M, 643M, 531M, 510M, 684M, 1209M. 155 CFC were podded, the average pod value was 15M, big drop from 55M in last year. 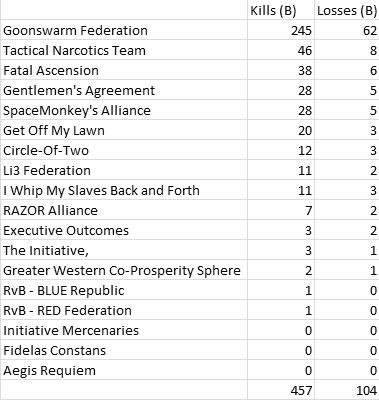 Note: RvB is collapsing, you can see their horrible results in Burn Jita and I also see a very one-sided killboard result against Lemmings and Marmites. A few months ago they even had 50%+ ISK ratio. I don’t have their kill data to analyze, but their loss data is very telling (since they mostly kill each other, ones kill is the loss of the other): every month in 2014 is worse than the previous. 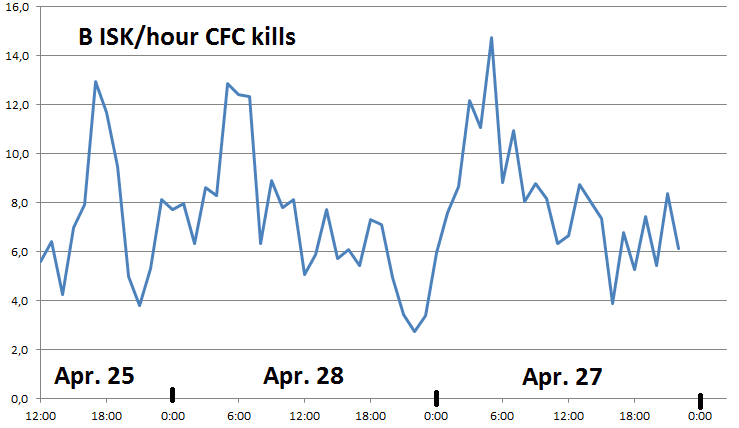 They probably shouldn’t have outed themselves as CFC members and the Morlock-Eloi charts (which got extraordinary blog hits) didn’t help them either. I guess they’ll soon close doors and move the Morlocks to Miniluv. If you would like to read more Gevlon Goblin articles, we invite you to visits his Greedy Goblin blog. My spouse and i were really comfortable when Raymond could deal with his analysis by way of the ideas he grabbed out of the weblog. It’s not at all simplistic to simply find yourself handing out tactics the others might have been making money from. Therefore we realize we need the writer to give thanks to for that. The main illustrations you’ve made, the simple website navigation, the relationships you help to create – it’s got everything astonishing, and it’s really aiding our son in addition to us feel that that situation is pleasurable, and that’s really serious. Thanks for all! You can certainly see your expertise within the work you write. The sector hopes for even more passionate writers like you who are not afraid to mention how they believe. Always go after your heart. “In order to preserve your self-respect, it is sometimes necessary to lie and cheat.” by Robert Byrne. It’s really a great and helpful piece of info. I am satisfied that you shared this useful info with us. Please keep us informed like this. Thanks for sharing. The root of your writing while sounding reasonable at first, did not really sit properly with me personally after some time. Somewhere within the paragraphs you managed to make me a believer but just for a very short while. I still have a problem with your leaps in logic and one would do nicely to help fill in all those breaks. If you actually can accomplish that, I could definitely be impressed. What i do not understood is in reality how you are now not actually much more smartly-favored than you may be right now. You’re very intelligent. You understand thus significantly when it comes to this topic, made me for my part consider it from a lot of varied angles. Its like women and men are not fascinated except it?¦s one thing to accomplish with Woman gaga! Your own stuffs excellent. At all times maintain it up! I’ve been exploring for a bit for any high-quality articles or weblog posts in this sort of space . Exploring in Yahoo I ultimately stumbled upon this web site. Reading this information So i’m happy to convey that I’ve a very excellent uncanny feeling I discovered just what I needed. I most without a doubt will make certain to don’t forget this site and give it a glance regularly. Pretty section of content. I simply stumbled upon your blog and in accession capital to assert that I get in fact enjoyed account your weblog posts. Anyway I’ll be subscribing on your augment or even I success you get entry to persistently quickly.